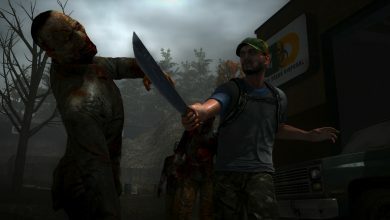 Coming off as some type of zombie apocalypse-driven isometric RPG, “How to Survive: Storm Warning Edition” actually delivers crafting, resource-gathering and survival mechanics too. For all intents and purposes, this is a great little game that two people can really dig into via co-op mode as well, offering hours of adventure and drama. This particular edition (Storm Warning) packs in all the extra DLC previously released too, so it’s definitely the one to tune in to if this is your first encounter with the game itself. 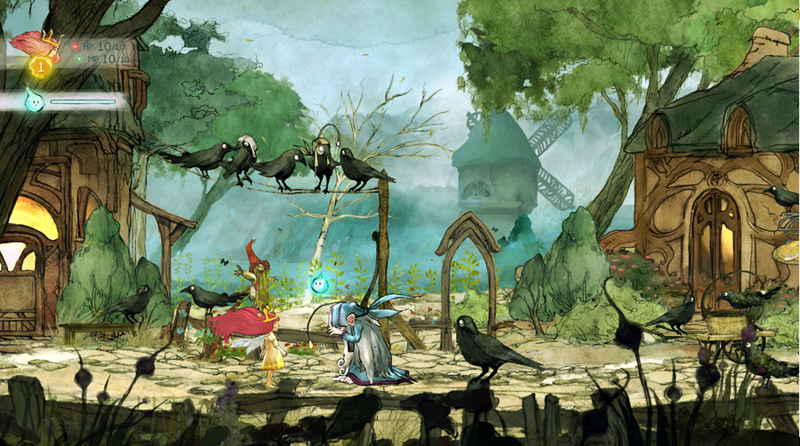 Shoring things up on the side-scrolling platformer front, “Child of Light” takes high marks in terms of its presentation and storytelling. Of course, the fact that the developer took the time to include all sorts of great RPG features (like leveling up your character as well as the battle system) certainly adds to the fun. 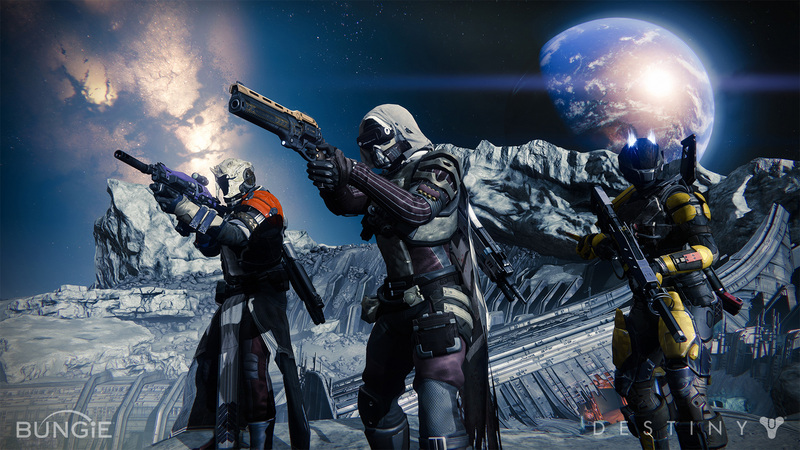 Bungie’s “Destiny” has certainly garnered a lot of criticism as well as praise. As it turns out, the surrounding hype about this title is likely what has caused the backlash, because it’s actually a wonderful game (if you approach it with a fresh set of eyes and ears, that is). Basically, it merges all sorts of video game mechanics into one potent stew – there’s the obvious sci-fi RPG element, as well as its shooter logistics, for example. 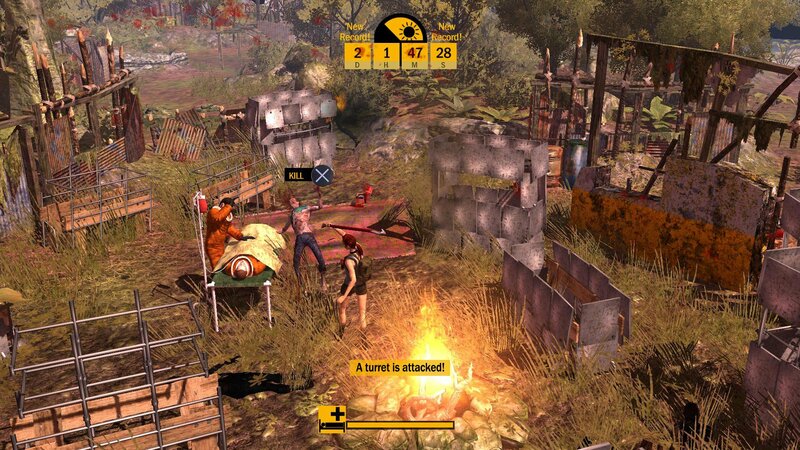 In short, this is the RPG for the gamer who also loves gun play and looting. 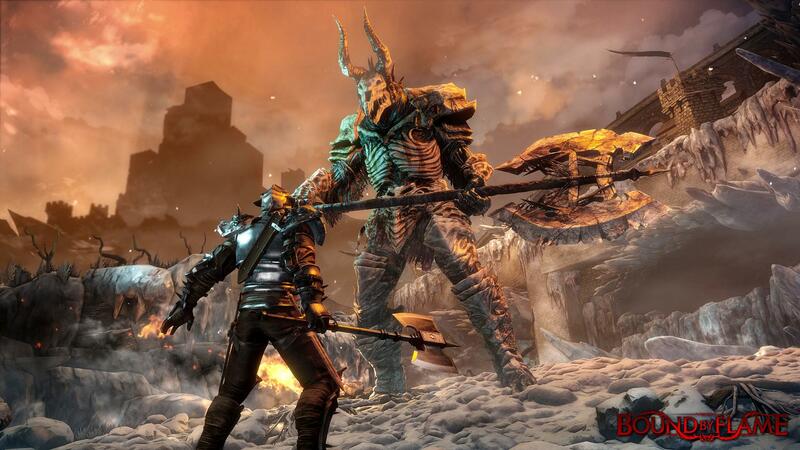 In this sense it’s sort of like a supped up version of borderlands, but don’t let haphazard comparisons drive you away from “Destiny”, check it out for yourself and experience what is currently one of the top role-playing titles available for the PS4. 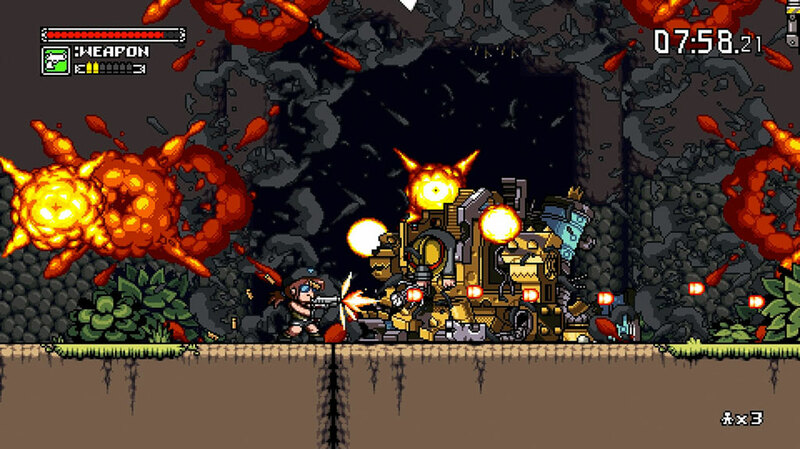 Lying somewhere between the modern and retro school of game development is “Mercenary Kings”. Basically, this game hearkens back to the days of “Super Contra” (and more recently) “Metal Slug” to deliver non-stop side-scrolling 2D action via its shoot ‘em up architecture. Of course, the fun doesn’t end there though, this title also lets you upgrade weapons and armor while also fighting alongside up to three other players (yes, online as well as offline). Those looking for a challenge will definitely want to sink their teeth into “Natural Doctrine”, which is a fantasy-themed RPG echoing the sort of action you’d find in games like “Dark Souls”. 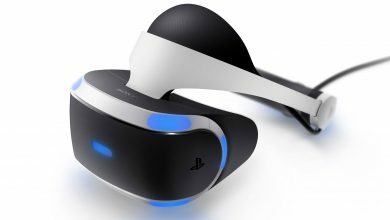 Don’t get the wrong idea here though; this game has more in common with classic JRPG’s than traditional 3rd person real-time combat titles. 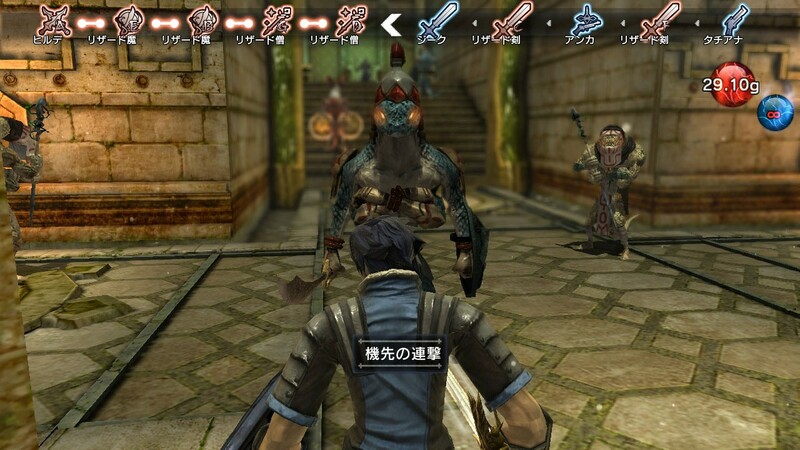 Again, those who really enjoy challenging experiences will definitely want to check out “Natural Doctrine”. 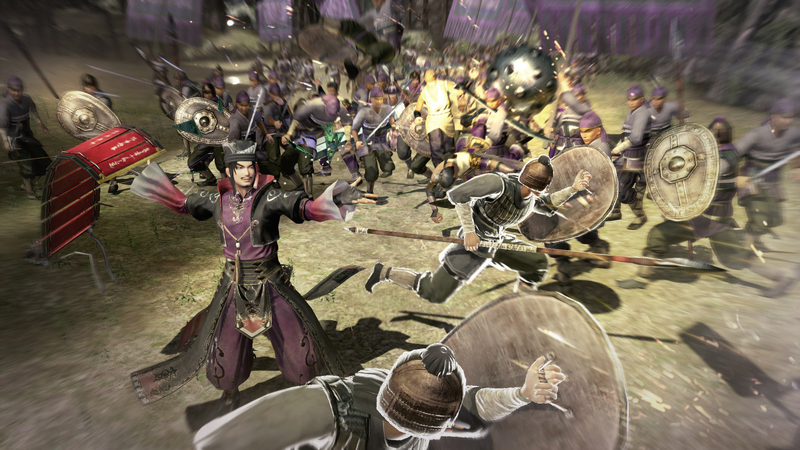 Basically, if you love playing story mode campaigns and prefer hack and slash action to other types of combat, “Dynasty Warriors 8: Xtreme Legends Complete Edition” is definitely for you. 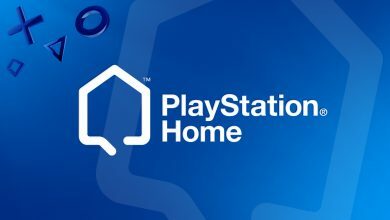 Many will probably instantly recognize the series from the PS3 days, but this PS4 edition is what you should be looking for, especially since it contains all the extra content you’d have to otherwise purchase separately. 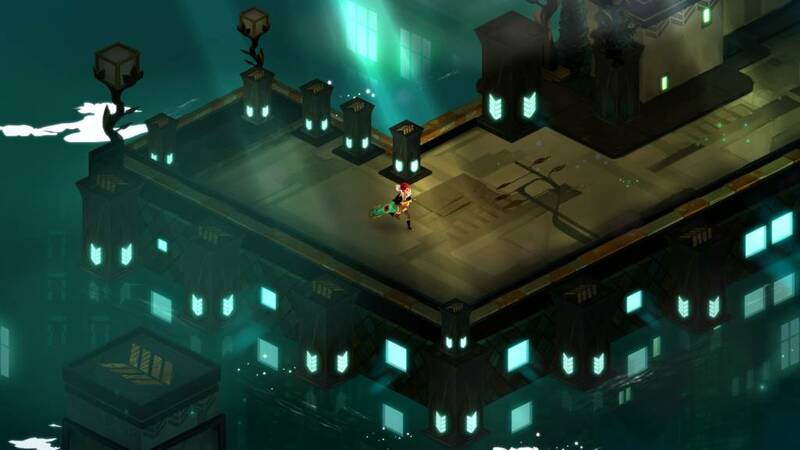 “Transistor” is a fairly unique offering, pairing science fiction and basic RPG elements with a dual real-time / frozen action mechanic. In other words, there is combat which unfolds as you’re playing (in real time) as well as a “planning mode” that allows you to pull off impressive maneuvers. Naturally, you’ll need to master both in order to complete the game. 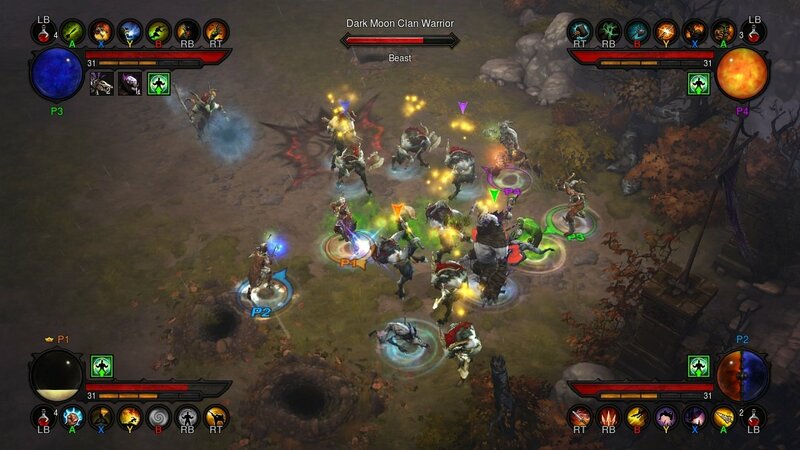 Lastly, we come to what is perhaps one of the best RPG’s you can play (alone or with friends) on the PS4 (currently) – Diablo III. 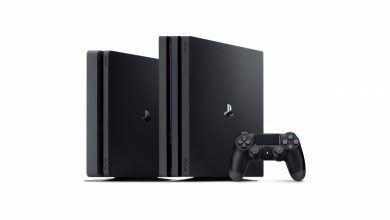 Trading in the PC control system for something a bit more conventional, this game is perfectly at home on Sony’s flagship console. All in all, D3 has a bit of something for everyone buried inside, be it looting, character building, trading, exploration, branching quests, great story, etc.